eDiscovery solutions that are legally defensible and repeatable, customized to control costs and manage individual aspects of the electronic discovery process from beginning to end. 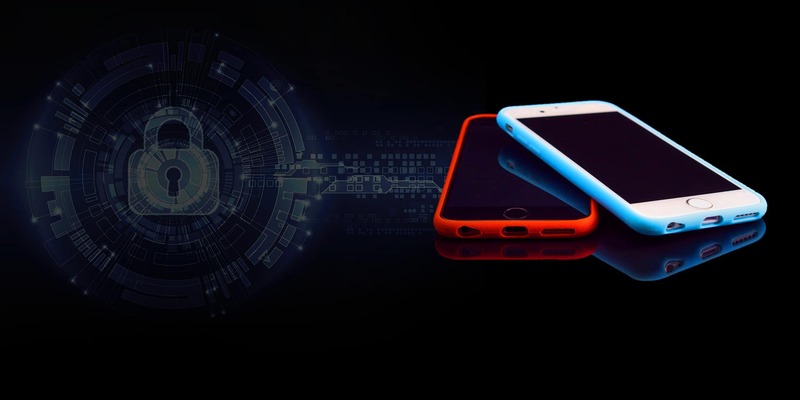 Digital forensic solutions to uncover and examine evidence located on computers, mobile phones and other devices as electronically stored information (ESI). Any data from any device—if it’s there, we’ll find it! Forensic imaging solutions to provide forensically sound images for further investigation. DriveSavers specializes in resurrecting physically failed devices. Any device, any operating system. Never assume digital evidence is lost. 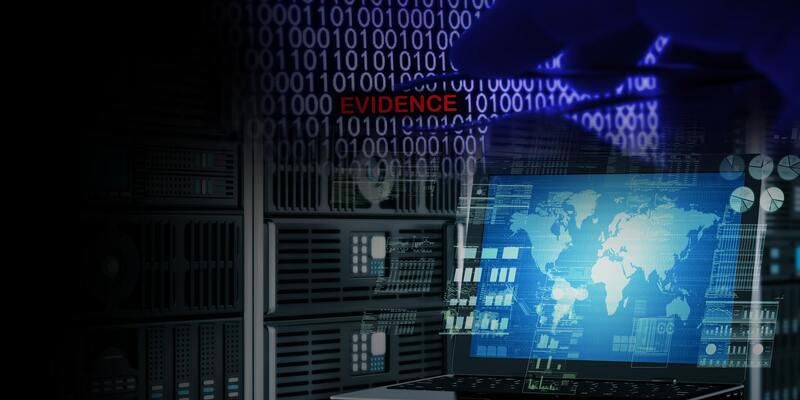 Whether for civil or criminal investigations or litigation, electronic evidence can make or break a case. 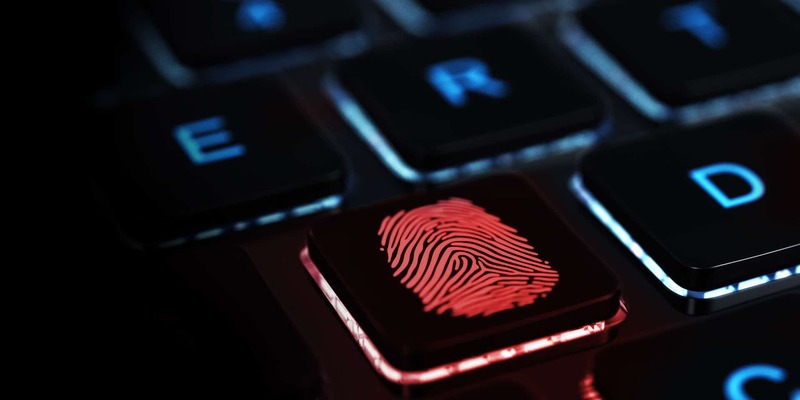 DriveSavers participates in any or all parts of the eDiscovery and digital forensic examination process from beginning to end. We identify, collect, analyze and process complex data to produce data sets responsive to a refined scope of work. 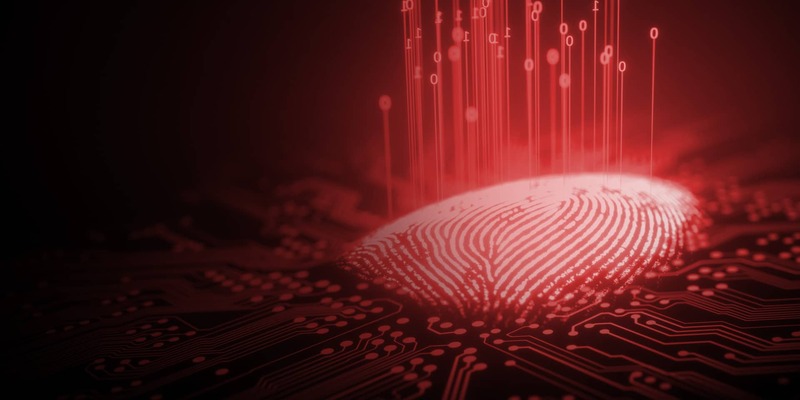 Through forensic data recovery, DriveSavers can even recover electronically stored information (ESI) from damaged storage devices using forensically sound, repeatable and legally defensible methods. Don’t ever assume that data is lost. Whether you are a law firm, business, government agency, law enforcement agency or an individual seeking data for a case, investigation or other legal purpose, DriveSavers will customize solutions to help you control costs and manage the process. DriveSavers provides all levels of support to match your needs, whether you are new to electronic discovery and forensics or you are an experienced attorney, corporate counsel, law enforcement or IT/security professional. 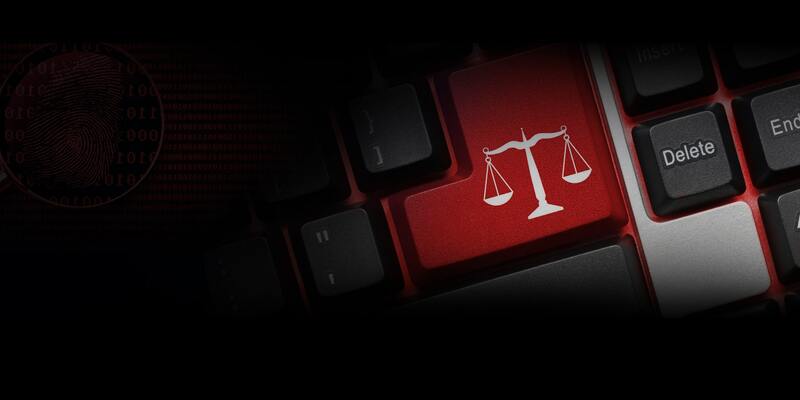 Need help navigating the process of collecting admissible electronic evidence for litigation? DriveSavers has in-house legal and litigation support to guide you through the eDiscovery process and every step of the Electronic Discovery Reference Model (EDRM). Need data that has been deleted, evidence pulled from a damaged device or expert witness testimony? 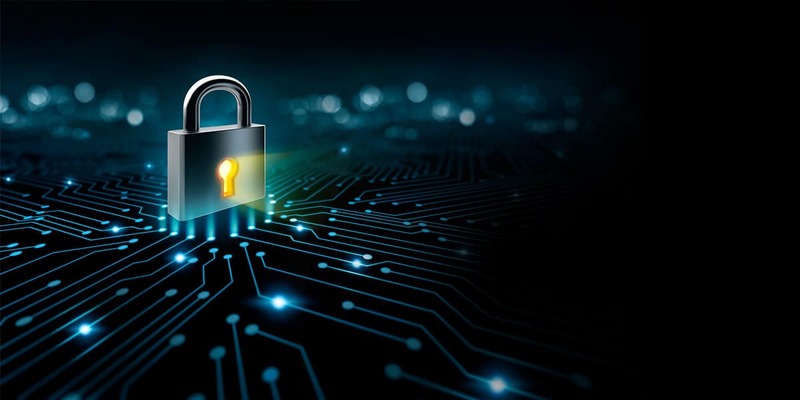 DriveSavers digital forensic experts and certified examiners are trained and experienced in all forms of data storage, encryption, collection, processing and production. Call 24/7 and speak directly to an adviser—no automated attendant and no voicemail. Just real, live human beings who are eager to help.